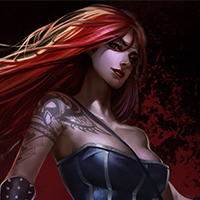 Pentakill fields your Ask Riot questions. This week is for headbanging. What is the common language in Runeterra? POWER CHORDS ARE UNDERSTOOD IN EVERY LANGUAGE. 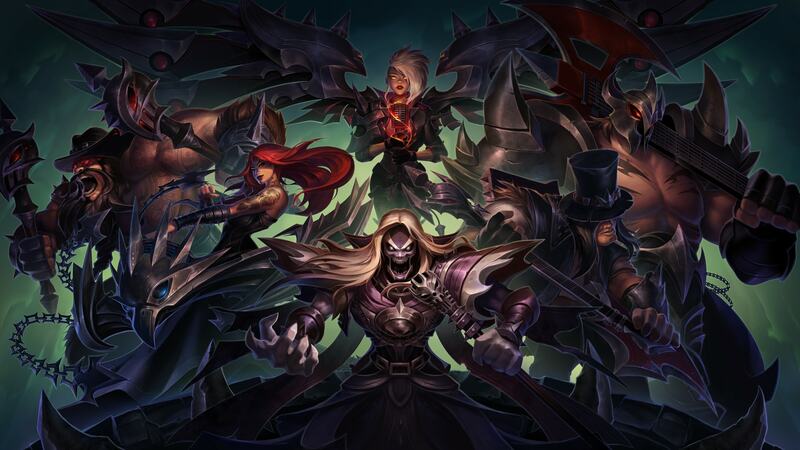 If Graves can have his cigar, can Karthus have his face back? Why is karthus not a skeleton? Oh look, another amateur necromancer uneducated in the difference between a lich and a skeleton. Look upon my glorious undeath—tell me, do you see a bag of rattling bones? Or a Deathsinger cloaked in necrotic sorcery? Why there is a Lumberjack Sion skin but no Lumberjack Olaf? Because there are now two trees (Ivern, Maokai). I mean it’s only fair. There are champs like Twitch and Sona, who don’t require much skill, and then there are champs like Azir and Ryze, who are practically impossible to play. What do you plan to do to bridge the imbalance gap between these champs? 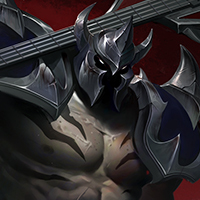 Will we ever get a more dark and scary themed champion, like a demon/reaper/ghost one who strikes a bit more fear into summoners? Cause the scariest one now is Yorick and he is well, not so much — but could be fun with a more dark approach. Really? 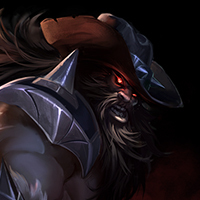 Yorick is more terrifying than my songs of eternal despair and death? That thick-skulled bass player couldn’t scare a shiver out of a wet cat. 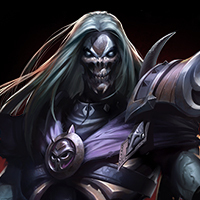 Do you plan to show Karthus some love and give him an update or two to make him fit into the current meta better? I’m sorry, is there a meta where a Pentakill doesn’t fit? We’re a metal band, but that doesn’t mean you should ask us bronze questions. This interview is over.